A decade ago, Alfa Romeo wowed the faithful with the 8C Competizione, a car which ultimately amounted to less than the sum of its parts. But weren’t we here before? Mystery and intrigue on the banks of the Neckar. 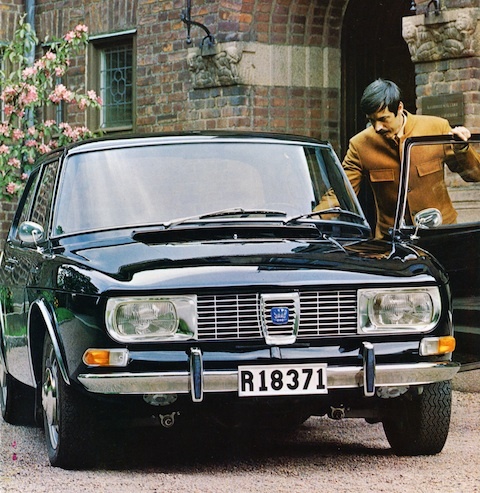 It all began with a casual conversation at a motor show, which touched on the Ro80 and its stylist, Claus Luthe. An acquaintance, with an extraordinary nose for the rarely trodden byways of automotive history said “You do know that Luthe probably didn’t design the Ro80?” I confessed I didn’t, but I was keen to know more.